You are looking to buy a home, gone to some open houses, selected the neighborhood where you want to be living. But is now the right time for you? There's no crystal ball in real estate, but there are some telltale signs that a home is in your future. We’ve listed a few to help assess whether or not now is the best time for you. 1) Down payment: Most home buyers will need a mortgage and lenders want to see that you have a significant down payment. For most conventional loans, you’ll need 20% of a home's price. 2) Paying a monthly mortgage: How much you can afford in monthly mortgage hinges on your income and debts. Higher income is good, of course; higher debt is bad. There are several mortgage calculators that can be found online and are very helpful. 3) Credit score: A person’s credit score is a measure of how well a person has paid off past debts. Lenders look at this number to see if a person pays their payments on time. People looking for a home that do not have credit need to establish credit quickly. Also, if a credit score is low, speak with a financial advisor to see how to make improvements. Like we said, there is no crystal ball. Much like stocks, housing markets go through highs, lows, and bubbles. Often, more desirable neighborhoods will have smaller swings than other areas. We recommend looking at three key areas to determine if the market conditions are right for making a purchase. 1) Inventory: Look at listings. Are home sitting on the market for more than six-months? That means the market is slow and prices are in the favor of the buyer. 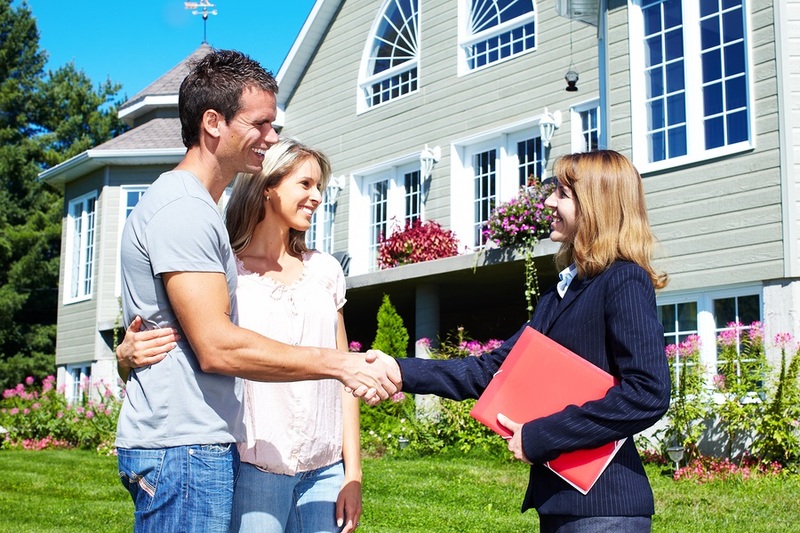 If it’s a sellers market, properties can go in an afternoon! Low inventory could spark bidding wars that drive up prices. Talk to a local real estate agent who can give more information on trends and what might happen next. 2) Interest rates: Interest rates on home loans also fluctuate depending on market conditions. Right now in the USA, interest rates are on the low side but can be moving towards going up. Be sure to lock in a rate. 3) Renting vs. buying: Maybe renting is cheaper for now. Various online calculators help determine what is right for you. Again, it all depends on market conditions. Talk to local real estate agents, representatives at your bank, read local newspapers and chat with people who live in the area. The best decision is an informed decision.